Tribe Fitness is a chain of fitness centres that provides training without using machines. Tribe Fitness, launched in June 2016 by Shwetambari Shetty, also has a fitness centre in the LinkedIn office in Bengaluru. Former Flipkart executives Mukesh Bansal and Ankit Nagori are focusing on a string of pearls strategy of acquisitions and partnerships for their startup, CureFit, to become a platform for all healthcare services. CureFit has acquired a majority stake in Tribe Fitness Club for an undisclosed amount. Like Cult, the Bengaluru-based company's first acquisition, Tribe Fitness is a chain of fitness centres that provides training without using machines. Tribe Fitness, launched in June 2016 by Shwetambari Shetty, also has a fitness centre in the LinkedIn office in Bengaluru. Ankit Nagori, Founder of CureFit, said, "We will continue to look out for partners and businesses that share our values and expand our portfolio. By the end of the year, we aim to be the largest fitness centre in Bengaluru with 30 Cults." Cult, with six centres, is profitable and has a overall customer base of 8,000 people, said Nagori. 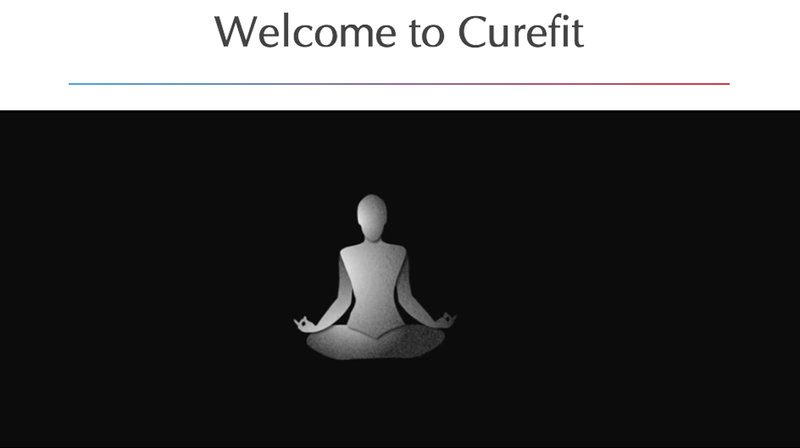 Under CureFit, Bansal and Nagori have incorporated four companies - CureFit Logistics, New World Inventions, CureFit Healthcare and Curefoods -to build a platform comprising fitness, health food and other services. Now, the Bengaluru-based company is looking at partnering with a path lab to tap into health test services and chefs to co-create a health menu. About Us: Kumon is the world&rsquo;s leading after-school enrichment programme. 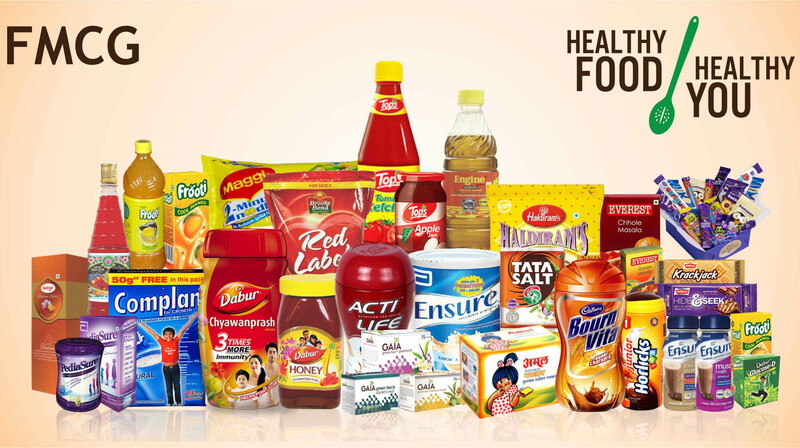 Founded..
About Us: KB Foods Mumbai&rsquo;s Leading Brand Of Traditional Indian Sweets &amp; Savouries 2..